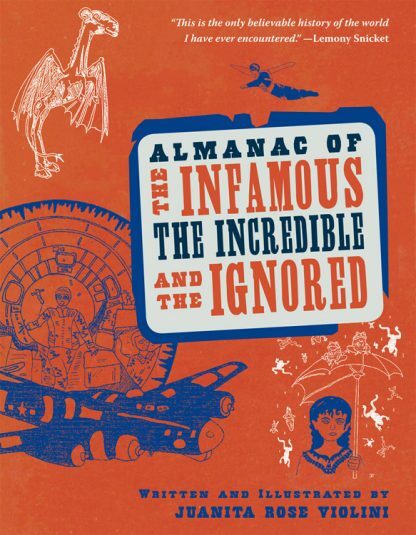 The Almanac of the Infamous, the Incredible, and the Ignored is a compendium of unexplained mysteries, paranormal phenomena, and incredible true tales that will amaze, confound, and remind you just how mysterious this world really is. An outstanding trivia and reference book for any lover of unusual lore, each day gives you an unexplained mystery, a quote, and a Secret Power for you to practice. Richly illustrated throughout. A magical daily read. * The Intellectual Devotional meets Ripley's Believe It or Not!